The toolkit contains sample tweets, messages and graphics to post on social media Tuesday, August 7 at 2:00 - 3:00 pm ET (11:00 am - 12:00 pm PT). 2018 articles will be added once they are posted. Equal Pay Today! (Joi Chaney): Black Women Are Rising – When Will Our Pay? Catalyst: No, Black Women Still Don’t Earn the Same As Their White Peers. And here’s why. 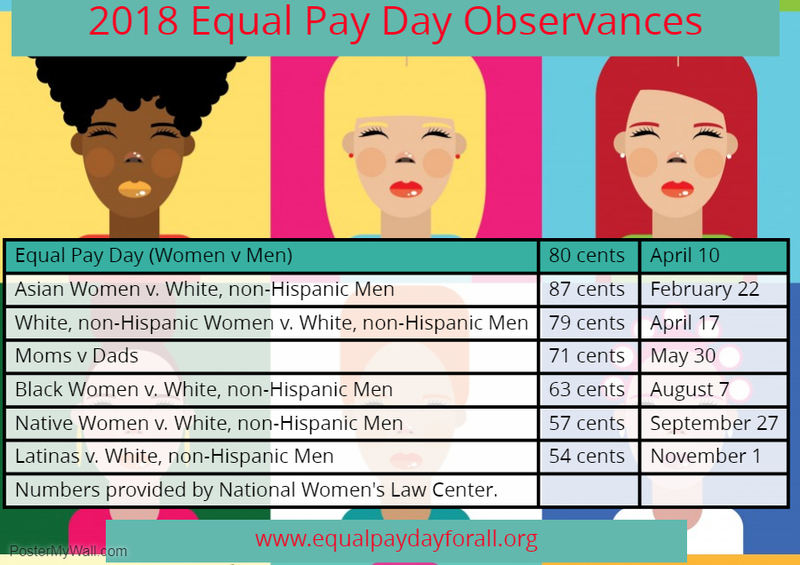 Valerie Jarrett: "Let's Not Silence Ourselves"
Women Employed (Ishena Robinson): The Gender Wage Gap Is Wider For Black Women, So Why Aren’t We Leading The Conversation?